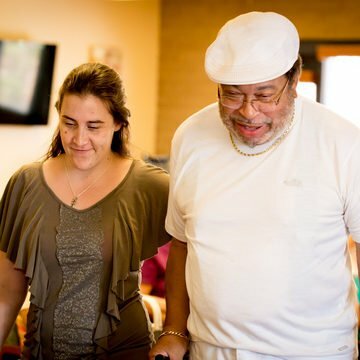 provided quality, compassionate care at home – where you want to be! Under the supervision of your physician, we work to develop an appropriate care plan to return you to the highest functional quality of life possible. Have you recently been diagnosed with a new chronic disease such as diabetes or COPD? 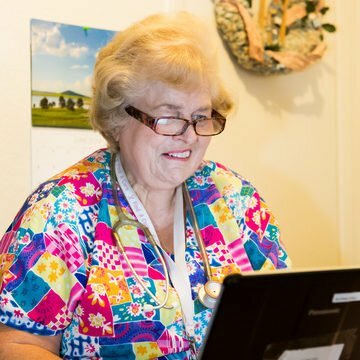 Our Registered Nurses can provide comprehensive assessments of your condition, education about your disease process, symptom management and the importance of taking your medications – all in the comfort of your own home. If you have experienced a stroke and have difficulty swallowing, we can provide access to licensed speech therapists. You can practice and receive care within the comfort of your home. Are you suffering from weakness after a hospital stay? We’ll find the right physical therapist for your needs and that professional can work with you from the comfort of your living room to help you move as you did before. By planning and administering medically prescribed therapies, occupational therapists help patients achieve the skills necessary for self-care. 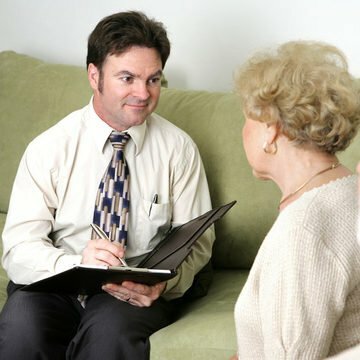 Did you know that Medicare will cover the cost of a social worker visiting you at home? Medical social workers can evaluate your home’s safety and ensure that your health and social service needs are being met. They will make recommendations that will improve your quality of life at home. 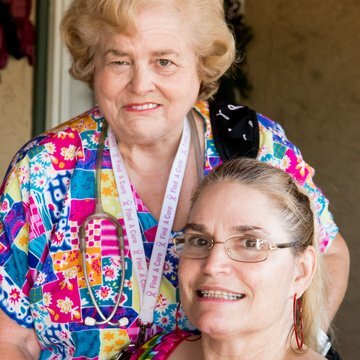 Depending on the type of care you need, a certified nursing assistant may be able to help you better attend to your personal care needs such as bathing and hair care. In addition, they can walk with you and even prepare meals. Depending on your situation, you may need to check in with medical professionals or have easy access to them in the event of an unforeseen health complication. Tele-health monitoring helps doctors manage your health remotely, which may decrease your time spent at medical appointments. 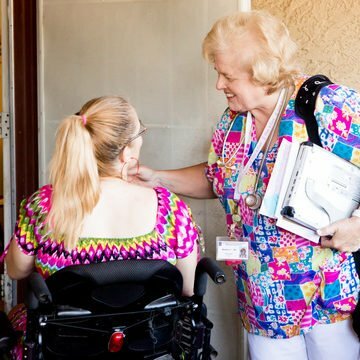 For patients who require the assistance of a ventilator of trach, FSL’s hourly nursing services can provide the supervision you need to remain living at home. If you don’t see your plan listed, give us a call! 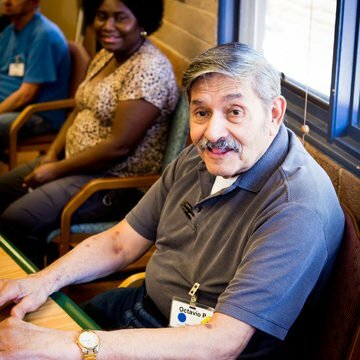 With these services, we hope to provide our clients with the care they need while preserving their dignity and quality of life. In fact, we aim to improve our clients’ quality of life at every possible opportunity. That’s why every member of the FSL team is dedicated to the highest standards of excellence. Do these services sound like what you need? Are you wondering how our plans might benefit you on a more personal level? For answers to you questions and more information about our services, give us a call at 602-285-1800 and speak with one of our certified professionals. 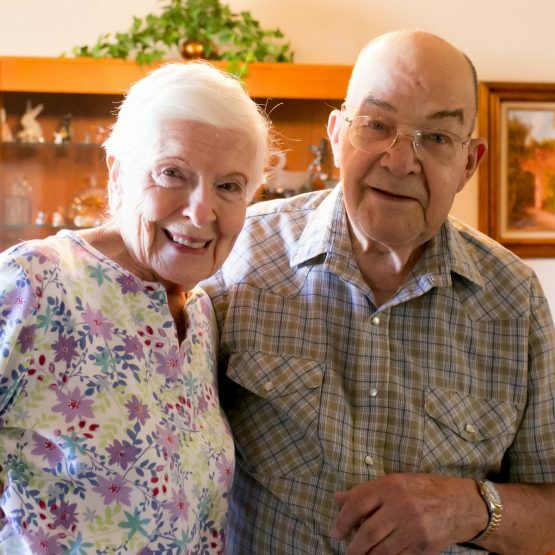 We’ll be happy to address your concerns and get you started on the path to your excellent and dignified home health care plan.